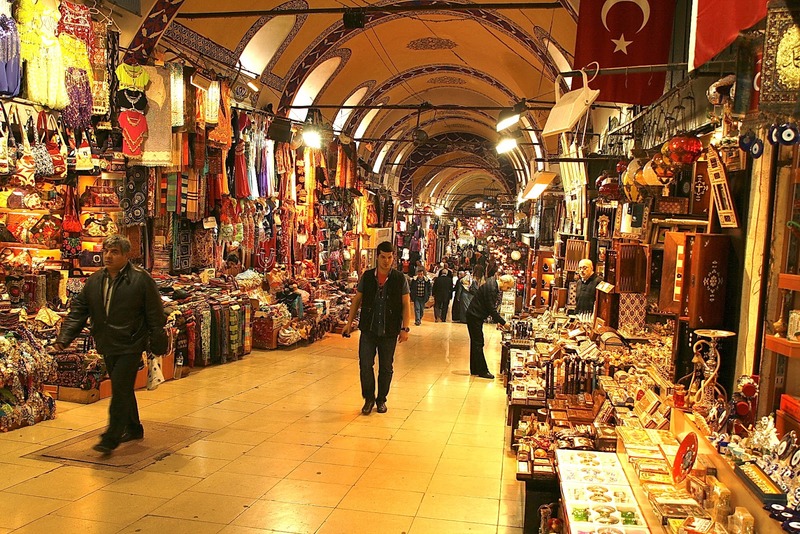 Every morning guaranteed daily departure at 08:15 a.m.
Special Note: Grand Bazaar is closed on Sundays. 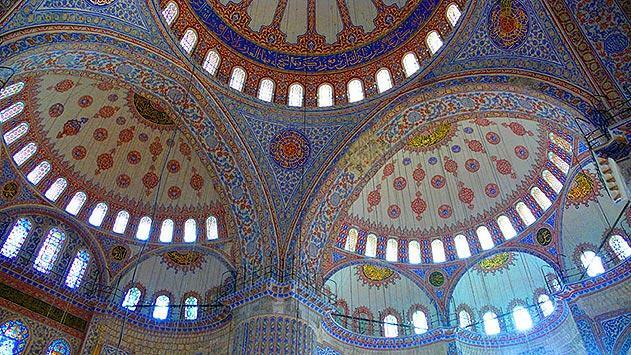 Blue Mosque is closed on Fridays untill 2 pm; Caferaga Medrese and Blue Mosque will switch places on Fridays. 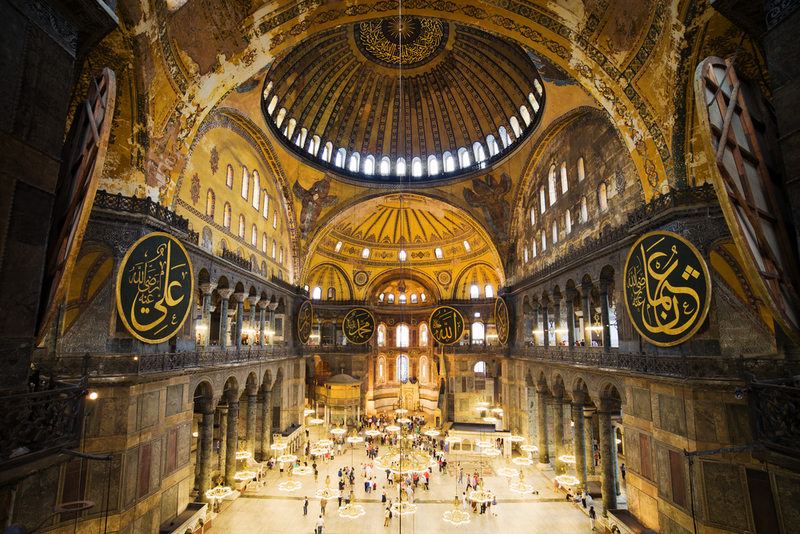 Byzantines. 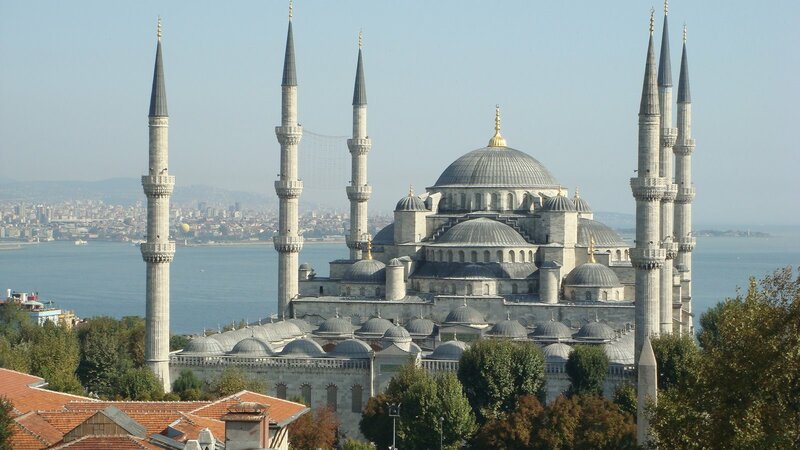 Blue Mosque-the only mosque with six minarets and its surroundings will be our next place to visit. 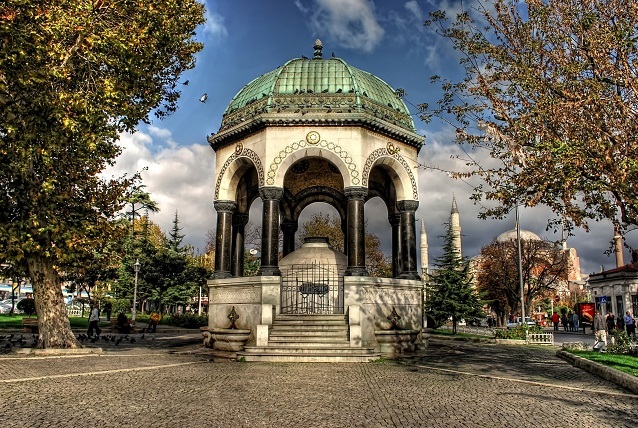 Next, you will see the German Fountain – a gift of Kaiser Wilhelm 2. 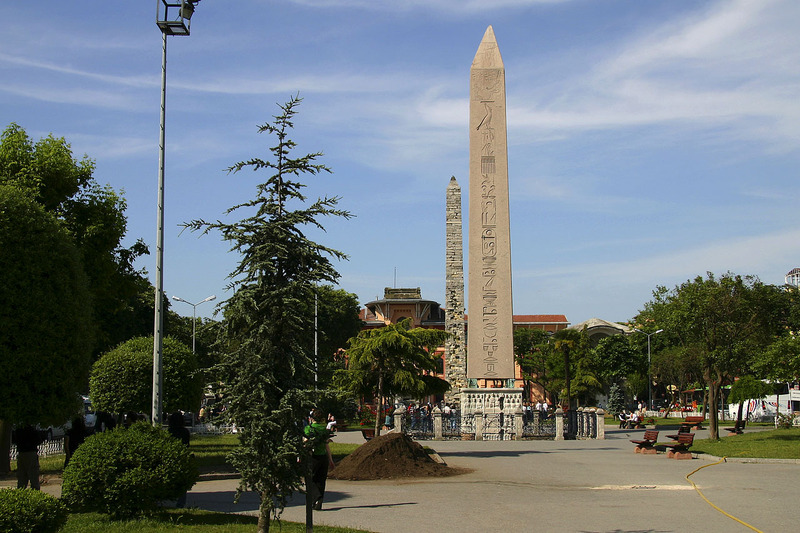 And listen the stories of his liaison with the orient. 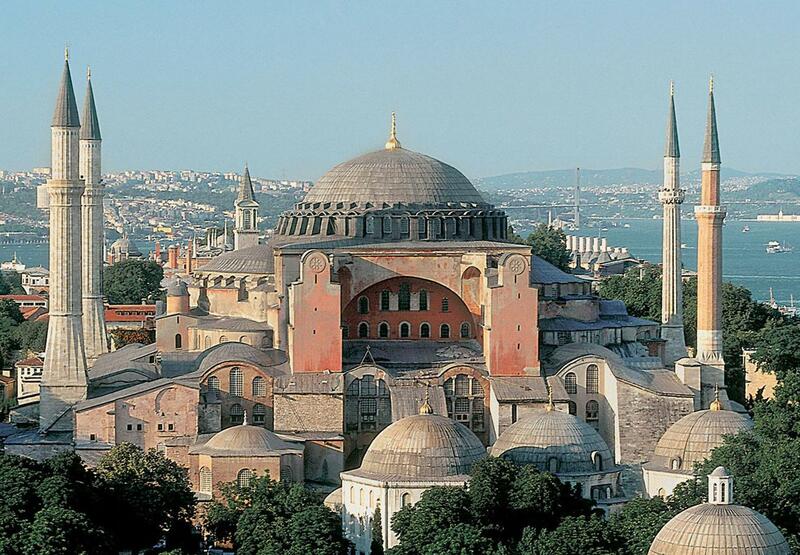 Hagia Sophia – The Church of Divine Wisdom is the highlight of this day. 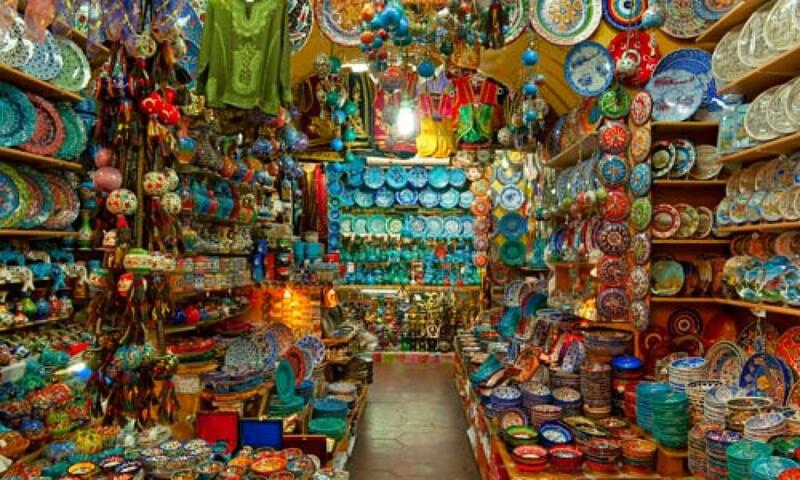 Following the visits your guide will take you the Grand Bazaar for demonstration of Turkish Handicrafts.